Projects | Galaide Group, LLC. 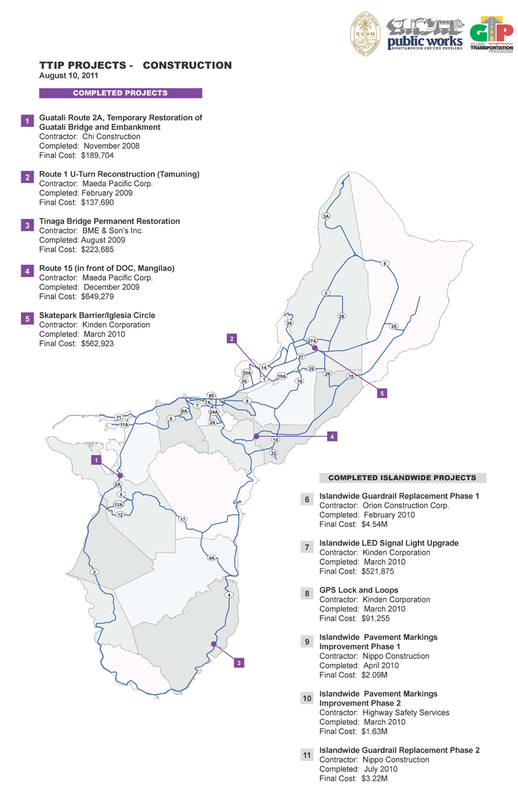 This project includes the development and implementation of the 2030 Guam Transportation Plan, a 20-year long-range plan for Guam’s surface transportation system, and its associated communications strategies. The project has involved over 60 stakeholder and user group presentations to date. These include numerous public outreach and comment meetings at the village level as well as presentations to the military, federal agencies, the Guam Legislature, the Mayor’s Council of Guam, the Governor, and Congress. On-going tasks include the development of a regional and international contractor outreach programs through an interactive website, participation in forums, as well as media and public relations. Galaide Group is engaged as a member of the overall policy direction group dubbed the GTG that is comprised of the DPW and the FHWA and their program management consultants, PTG and PB Americas. 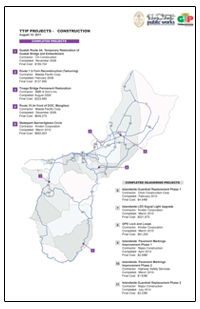 The GTG is responsible for the planning, policies and execution of $3.5 billion in anticipated road construction projects on Guam that includes the Defense Access Road (DAR) program associated with the proposed military buildup; the Territorial Transportation Improvement Plan (TTIP); the Guam Regional Mass Transit program; and the Village Streets Improvement Plan. 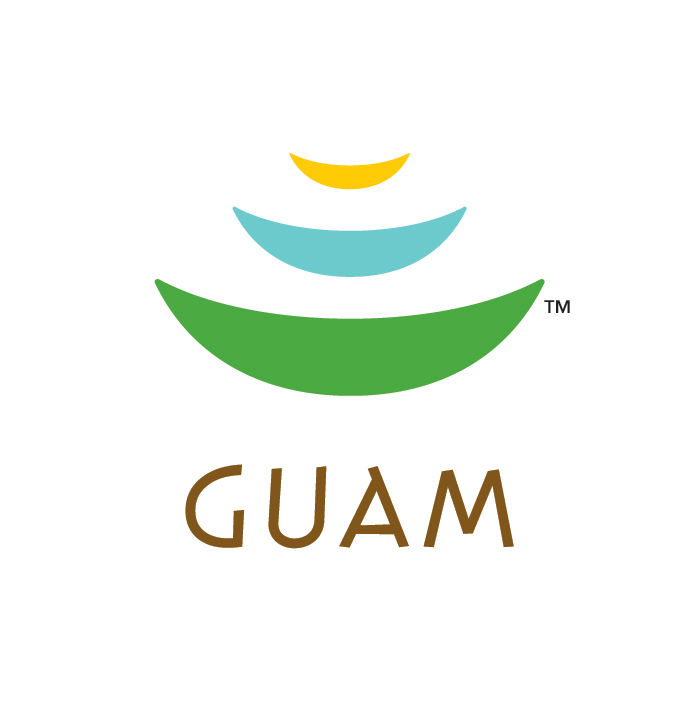 This project consists of developing a new brand image and marketing plan for Guam’s tourism industry with a focus on integrating the new brand identity at a grass roots level. The campaign highlights Guam’s unique cultural heritage through interactive village projects and websites. Outreach efforts include over 80 presentations to various groups, interviews with 1,700 island residents, stakeholders and visitors, as well as the development of a new Guam brand icon with accompanying style guide and execution strategies. Galaide Group is partnered with Burson Marstellar, Landor and Penn, Shoen and Berland, three of the most globally recognized names in public relations, branding and strategic data collection respectively. 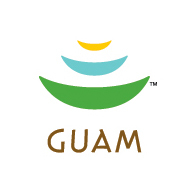 Galaide was recently selected by the Guam Visitors Bureau to plan, organize and execute the KoKo Road Race and the Guam Micronesian island Fair (GMIF). The Koko Road Race is Guam's largest international half marathon attracting over 5,000 participants from the US mainland, Japan, Korea, Taiwan and the surrounding islands in Micronesia. The Guam Micronesian Fair is a four-day celebration of food, dance, cultures and crafts featuring various ethnic representations from around Micronesia. 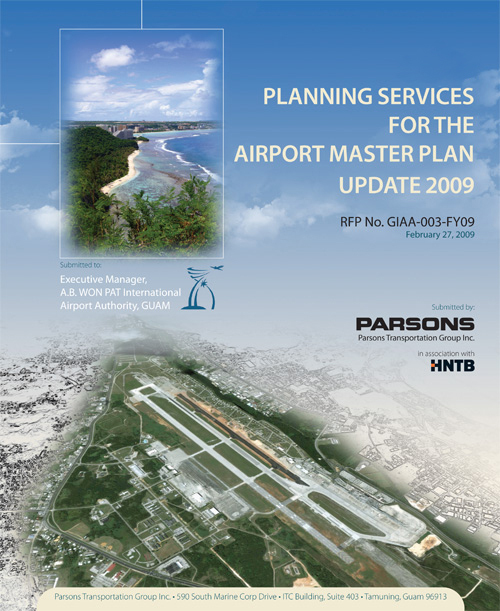 This project includes outreach and communications for the development of the Guam International Airport Authority’s 25-year Master Plan Update. The Project is slated to begin in the fall of 2011. 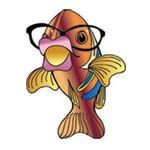 Galaide Group is tasked with the development of an overall Community and Stakeholder Outreach Plan, website maintenance and the facilitation of partnering sessions, charrettes, and public forums. Galaide Group was engaged to provide cultural briefings to subject matter experts and to facilitate and moderate the politically charged public hearings related to the Draft Environmental Impact Statement (DEIS) document prepared for the proposed military buildup on Guam. Services included assistance in the development of cultural sensitivity guidelines for presenters, review of materials for display, crowd management techniques and facilitation of the public hearings on Guam, Tinian and Saipan. Galaide Group is also partnered with TEC for environmental planning services related to the preparation of National Environmental Protection Act (NEPA) documents, environmental studies and technical services for various Navy and Marine Corps Pacific activities within the Pacific Basin and the Indian Ocean area. 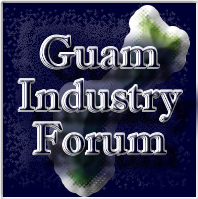 Galaide Group was engaged to plan, organize and implement Guam Industry Forums I, II and III through a contract with the GFS Group. These forums were designed to provide updates and to solicit feedback from industry players related to the on-going planning efforts for the proposed movement of the III Marine Expeditionary Forces from Okinawa, Japan to Guam. To accommodate the nearly 1800 attendees in Tumon, the Hilton, Sheraton and Marriott hotels were linked through fiber optic cables providing real time audio and visual interaction between the venues. This was accomplished through a partnership with Shooting Star Production and was a first for Guam. Galaide was involved in all aspects of the forums series to include planning, logistics, registration, web-site development and facilitation. Although the forums have now been concluded, Galaide Group continues to be engaged with NAVFAC and JGPO for the purpose of providing updates for the GIF website. Galaide Group was engaged to plan, organize and facilitate a two-day multi-media public forum geared toward generating discussion among local residents about the proposed relocation of the III Marine Expeditionary Forces from Okinawa, Japan to Guam. This gathering was the first public forum that specifically addressed "outside the fence" community’s concerns about the impacts of nearly 27,000 marines and their dependents. 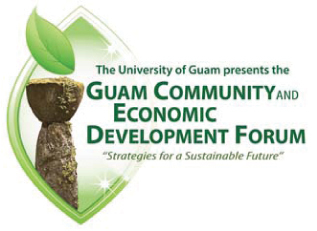 The forum included a number of panel discussions on the social, cultural, economic, environmental and infrastructural impacts on Guam. 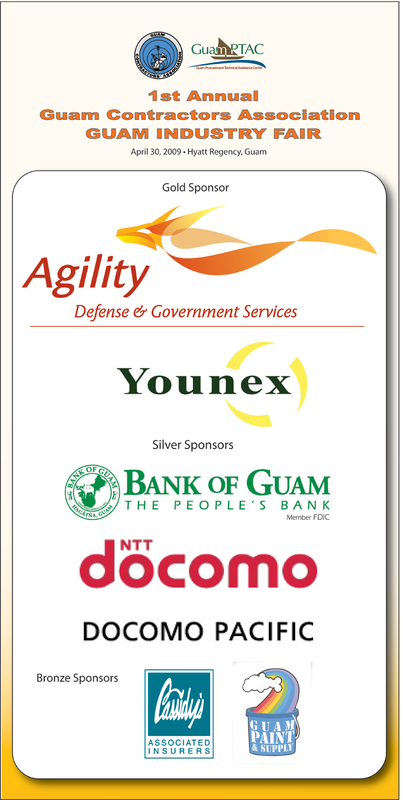 Galaide Group has been engaged to provide complete design, planning, marketing and execution of of Guam’s largest and most successful construction trade show for the past three years featuring vendors and contractors from around the world. Galaide was involved in all aspects of the forums series to include planning, logistics, registration, web-site development and facilitation. Each of these trade shows have attracted over 2,000 participants and the next one is presently being planned for early fall this year. In 2008, the GCA Trade Show attracted over 2,000 vendor representatives and attendees for this one-day event. Galaide Group developed and implemented a public outreach program for the protection of Guam’s coral reefs for the Guam Coastal Zone Management Program. This campaign included coloring books for schools, tent cards for restaurants and hotel rooms, as well as a video project that was distributed to schools and was shown on all incoming flights to Guam. 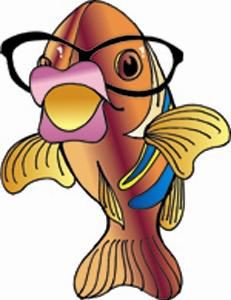 The video featured an animated fish called "Professor Kika Clearwater" who educated tourists and local residents on the importance of protecting our natural reefs. Additional outreach activities included coloring books for kids, awareness posters and facilitation of forums and discussion groups with local government officials and environmental groups. Additional project listings and references are available on request.